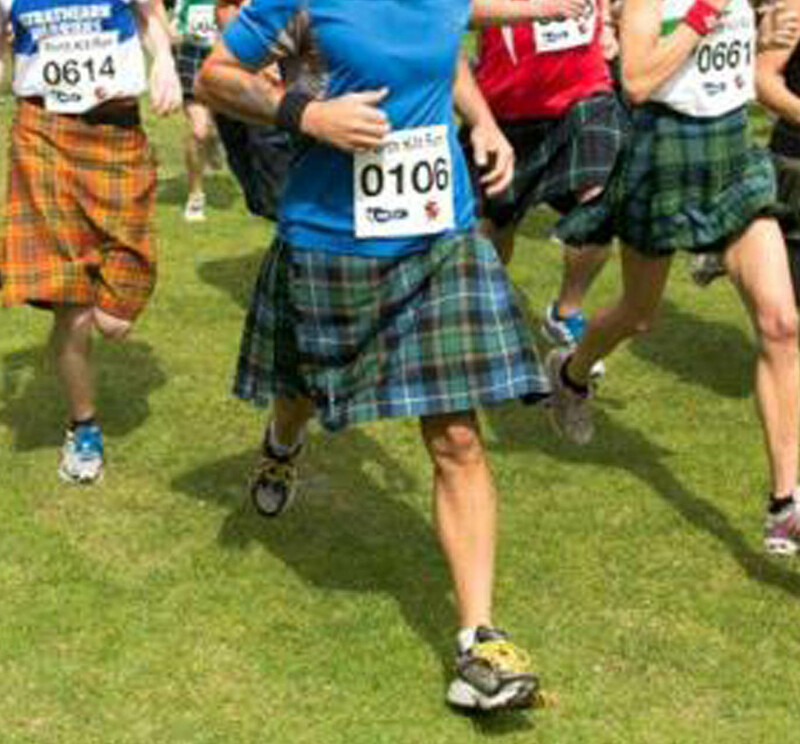 We are excited to announce our FIRST Kingsville Kilt Run on Sat, June 22, 2019! It will be a 5k Walk/Run event and part of the Kingsville Highland Games in which the general public can be direct participants. There’ll also be a Brave Lads & Lassies Dash for children. Cost: Varies by age/event. See Registration link below. Thurs/Fri. June 20 & 21st 10-3pm. The starting line is across Queen Street on NW side of Lakeside Park – on the Town’s Pumphouse property. This avoids crossing a road right at the start. The finish line is at the southernmost end of Division St – on the pathway beside the lake. Please like and share our Facebook Event. Charity Details: It’s our hope that, by enlisting volunteers and through registering enough participants, we will be able to cover our costs and also make a contribution to two local charities doing good work for our community. In this regard, proceeds will be given to the Neighbourhood Charitable Alliance and the Kingsville Historical Park Museum – both of which are an excellent fit. $10 from each 5k registration fee ($5 from 12 yrs and under) goes directly to support our charities. Each registration helps us provide more dollars to those two very worthy local charities. Volunteers NEEDED: Our ability to make those contributions is greatly impacted by our costs. Therefore, any assistance that we are able to receive to help off-set our costs would be of great assistance to help achieve these objectives and to ensure that we can afford to put on an excellent fun-packed family event! Please contact Kimberly DeYong k_deyong@hotmail.com if you would like to volunteer. Sponsorship Opportunities: Any sponsorship contributions towards off-setting our costs would be greatly appreciated and help make a difference. We will gladly keep you informed regarding our progress (should you wish) and will be recognizing our sponsors in our promotions and event information. Please contact Tom if you’d like to discuss about becoming a Sponsor or donating a Door Prize. Thank you to our current sponsors who have generously offered to sponsor the event & provide door prizes! Men in Kilts – Windsor/Essex We are grateful to Men In Kilts for their sponsorship of the Male & Female 5k Awards – as well as for their contribution of a number of door prizes. Men In Kilts (window cleaning, gutter cleaning, power washing, and house washing) are committed to delivering a professional, unique service experience while bringing smiles to the world, one kilt at a time! We thank them for their generous contribution towards funding the event t-shirts. Grossi Physiotherapy is opening a new clinic in Kingsville in the Spring of 2019 and wanted to hit the ground running! Thank you Grossi Physio’s for your generous contribution towards event apparel. Mucci Farms a stalwart supporter of a number of local event for providing a start line arch and food. Thank you to all supporters & racers. We look forward to a fun-filled event!